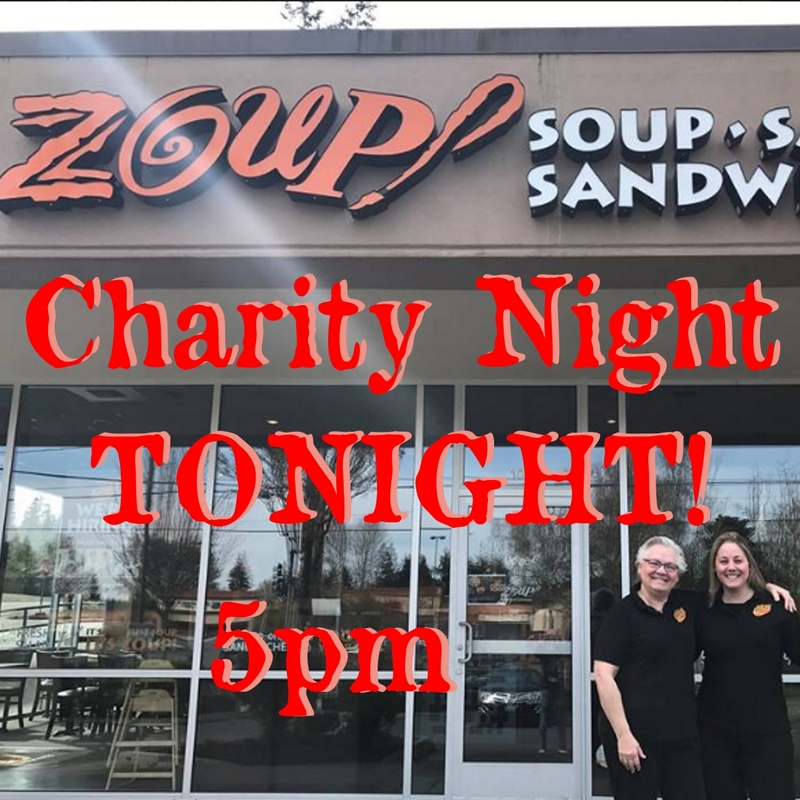 Tonight starting at 5pm, Zoup will open it’s doors and all the proceeds will go to a local charity, the Northshore Schools Foundation! 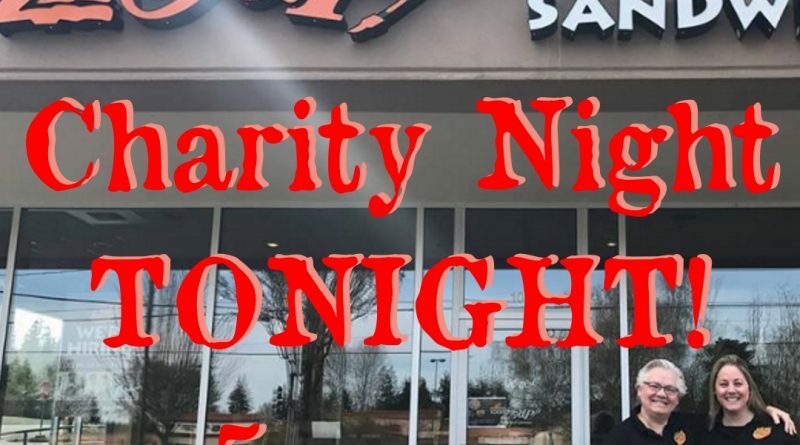 Come down early to make sure you get a seat, it will be packed! Directions are here. but you probably have already seen in down in Canyon Park. They are located right next to MudBay in the old Blockbuster building. SEE YOU THERE! !